Despite being small and simple in design, our EcoMini luminaries are among the best and brightest LED lights in the market today. Why is that so? 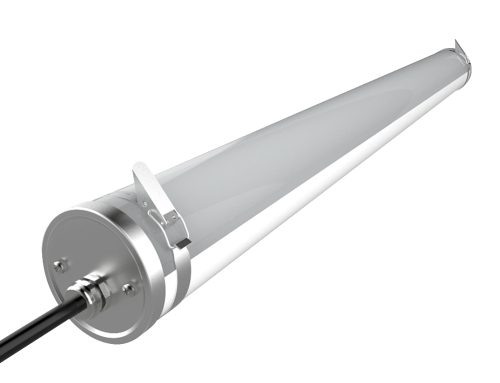 Well, aside from being a part of our strong and high-performance tri-proof LED series, the EcoMini comes with a few added advantages. 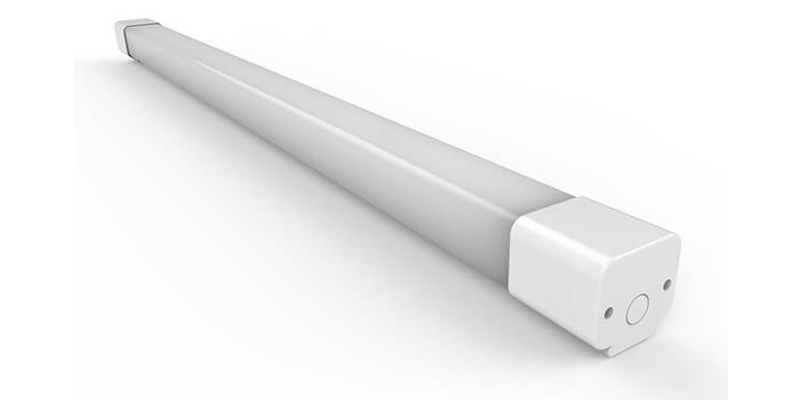 For example, due to its small size, it can be used in small or constricted spaces offering the same high-performance lighting as our other tri-proof lights. 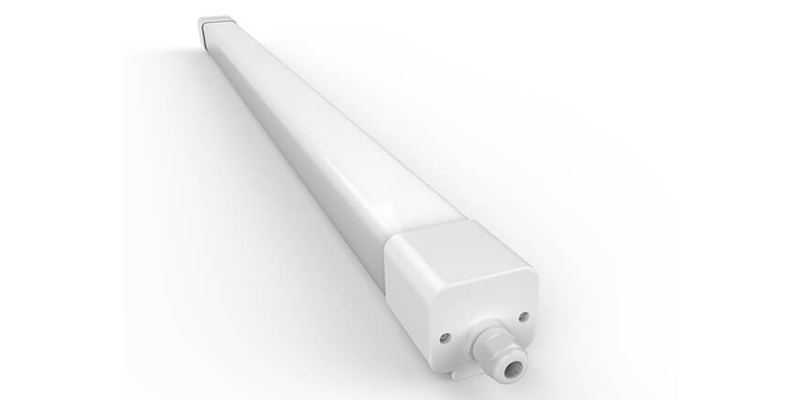 Whether it’s a refrigerator, home garage, attic, mini warehouse, beauty parlor, corridor, hallway, or public bathroom, the ShineLong EcoMini is the right light for the job. Our EcoMinis are made of the best materials and come in a Mitsubishi PC housing that provides shielding against UV rays. 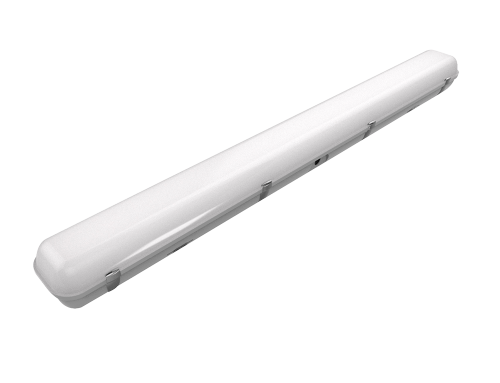 Also, these luminaries can last for more 50,000 hours hence reducing your lighting and replacement expenses. And that’s not all! 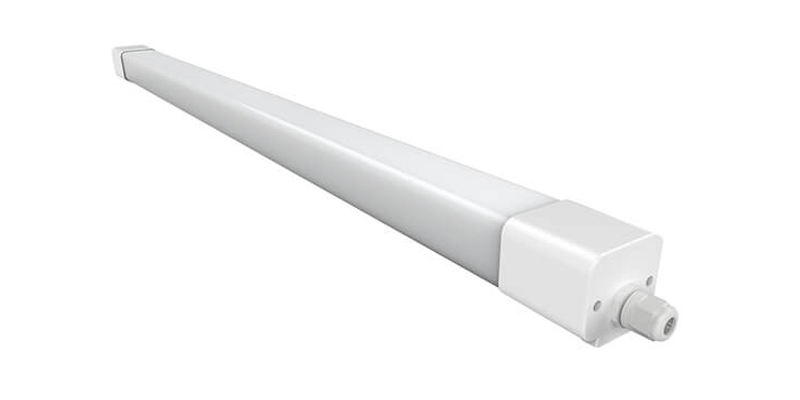 Thanks to their impressive 100~110lm/w or optional 120~130lm/w energy efficiency, you get to enjoy better and sufficient illumination at a very low operating cost. Sounds great, right? Well, there’s more. The ShineLong EcoMini is rated IP65 IK07 which means that it is protected against damages caused by dust, vapor, water, and dampness. 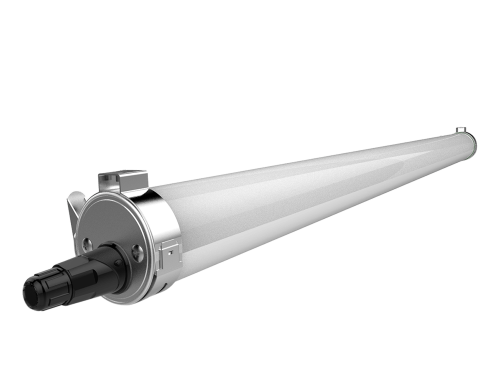 Like all out tri-proof luminaries, the EcoMini comes with certifications from reputable global regulators including CE and RoHS. What’s more, you can get it with 0~10V dimming and DALI dimming options. 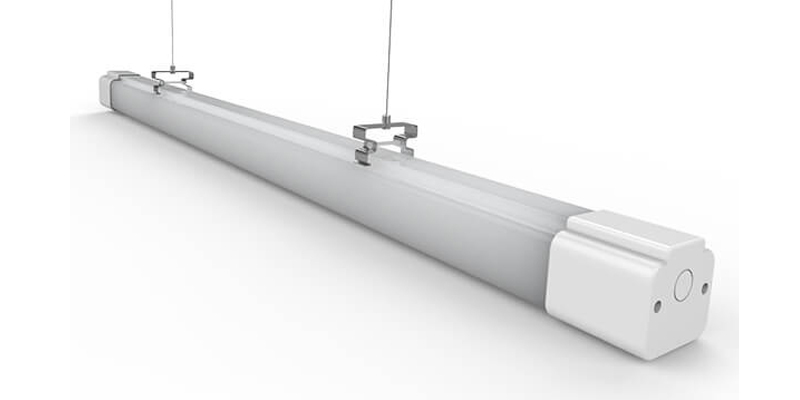 Their small size and patent design make them easy to install and use. Now, if you combine all these features with the fact that our EcoMini LEDs are among the brightest LED lights in the world, it’s quite easy to see why they are worth buying. So, what are you waiting for? 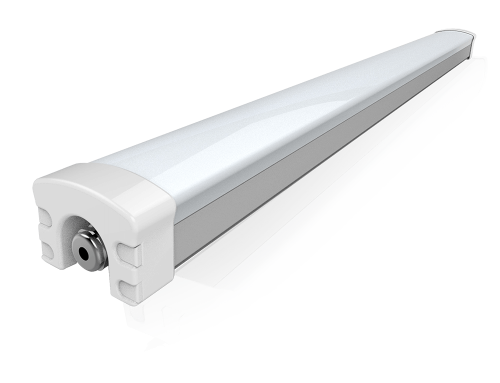 Order your EcoMinis today, to migrate to a better and convenient lighting system for your commercial space. We’ve got a FREE and very juicy quote just for you.